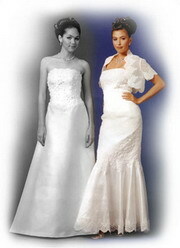 Thailand Bridal Companies - we are often asked for lists of bridal wear companies in Thailand or help in sourcing a good Thai wedding dress manufacturer. 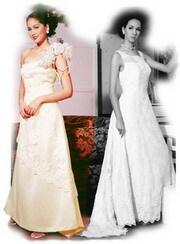 There are very few bridal wear companies set up for export. 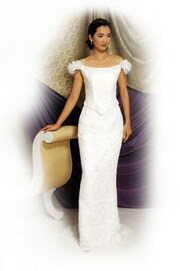 Ten years ago, twenty years ago there were numerous businesses producing thousands of wedding gowns a month for the western market. Then importers discovered China. 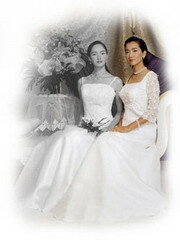 Chinese wedding dress manufacturers could churn out the dresses as at a cheaper price than the existing Thailand based companies. The big players in the US and Europe like David's Bridal and Pronuptia moved their operations to China and the manufacturing of gowns in Thailand, apart from dresses for the domestic market almost died out. 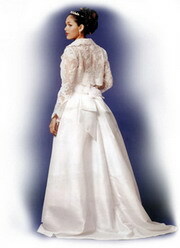 Not giving up hope I was able to source one of the few 'experts' left in Thailand who had vast experience with the western styles and the western bridal market. We passed along a few customers who were very happy with the results. 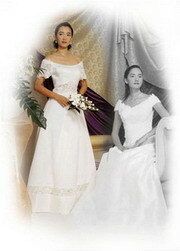 The prices were a little higher than China but the quality and consistent quality of the gowns were much higher. On the top of this they had a westerner they could talk to and help to overcome any communication problems they had with the manufacturer. This very helpful foreigner was ME. 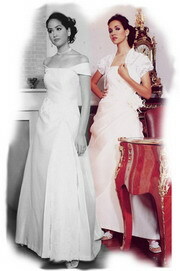 So now we have gone into partnership with this first class wedding gown manufacturer. 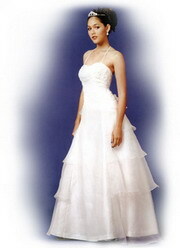 We have also arranged for a wide range of bridal accessories and Bridal Jewelry and other bridal accessories. We called the company Thailand Bridal and now we have the pleasure of supplying many bridal designers, wedding studios and bridal wear wholesalers in Europe, America, Australia and New Zealand.